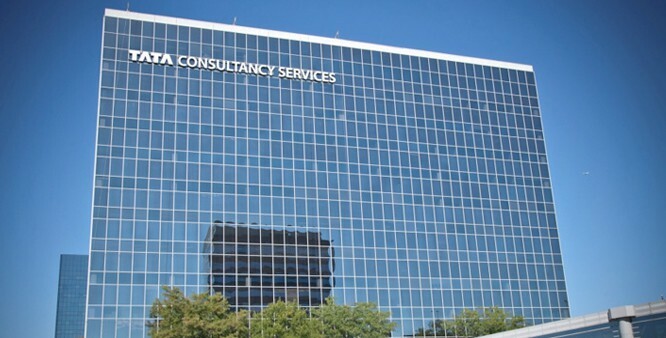 Country’s largest software exporter TCS has hailed the focus on digital initiatives in the Budget saying its implementation will empower citizens. “The proposed DigiGaon initiative to provide telemedicines, education and skills through digital technology will increase empowerment,” its chief financial officer Rajesh Gopinathan said. Gopinathan, who is set to take over as chief executive later this month from N Chandrasekaran, said the Budget focuses on inclusion, transparency, fiscal responsibility and gives a big push to the digital economy. He gave the budget 2017 a rating of eight on ten. Finance Minister Arun Jaitley is encouraging a shift to digital platforms with incentives to payers as well as merchants driving convenience, efficiency and transparency, Gopinathan said. An increase in allocation for the BharatNet project to Rs 10,000 crore during the fiscal will bring high speed broadband connectivity to over 1,50,000 panchayats, with Wifi hot spots and access to digital services at low tariffs, Gopinathan said. The Tata Group company’s smaller rival Mindtree also said that the Budget proposals are important from the cause of making India into a digital economy. “This budget has made special provisions to ensure greater financial growth, with emphasis on enhancing cybersecurity in finance, and bringing greater coordination and transparency between departments,” its CEO and MD Rostow Ravanan said. He said the start-ups ecosystem will also benefit through the provisions like income tax exemption for smaller companies with a turnover less than Rs 50 crore. TCS gives 8/10 to budget 2017 0 out of 5 based on 0 ratings. 0 user reviews.